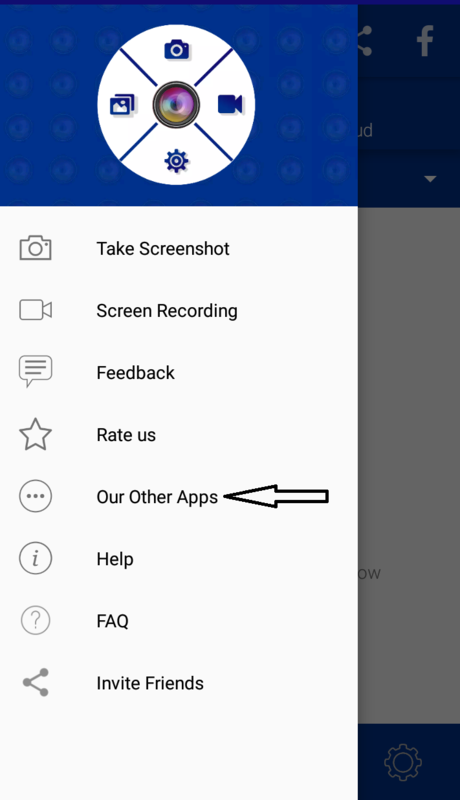 1. click on the top left corner to open a sidebar from there select "Our other apps". 2. 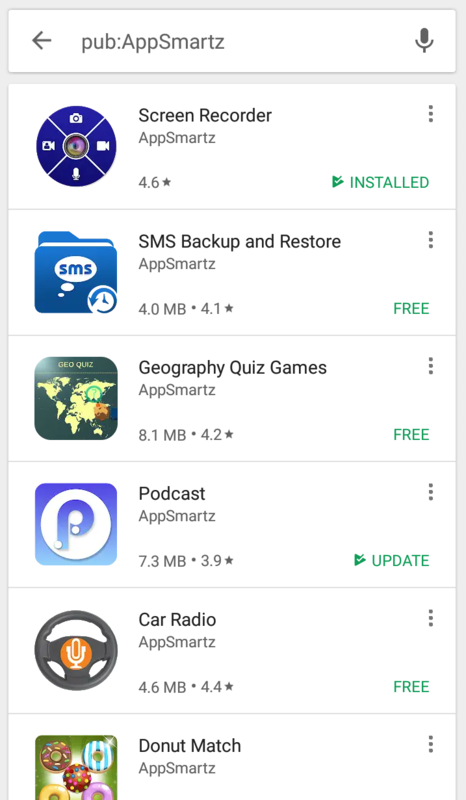 This will transfer you to google play store where you can have access to our other applications.